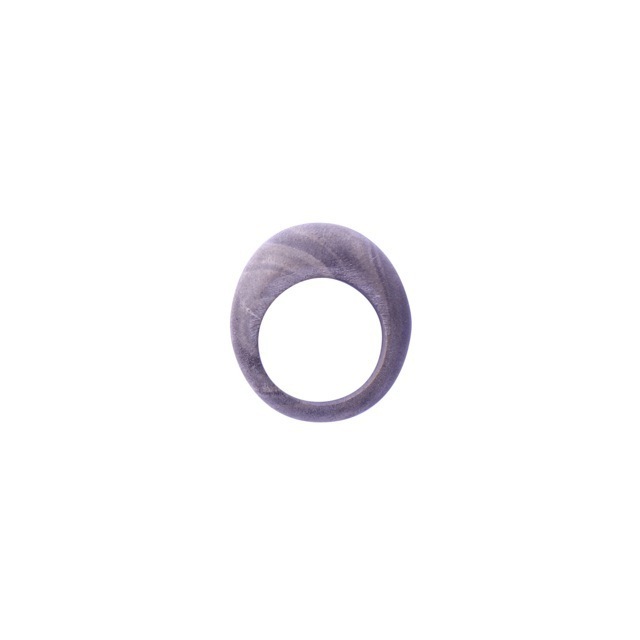 We love the simple, delicate curves of the Oval Ring - especially with the natural texture and feel of wood. Oval ring sits smoothly on the hand. It comes in a delicious bright red or mustard yellow made from resin and a natural look greywood hand carved from wood. Note: Greywood is a wood so there will be variations in grain pattern from ring to ring.